With 24/7 on-demand access to how-to videos and publications, the Therigy Knowledge Network offers comprehensive learning resources to meet your unique needs. Whether you need help getting started or you'd like to learn more about new features of our products, our support team is here to find solutions to common problems and frequently asked questions. Comprised of a community of users, educators, and Therigy team members, the Therigy Knowledge Network provides many ways for you to contribute to the growing body of knowledge and share in the collective wisdom of other users. 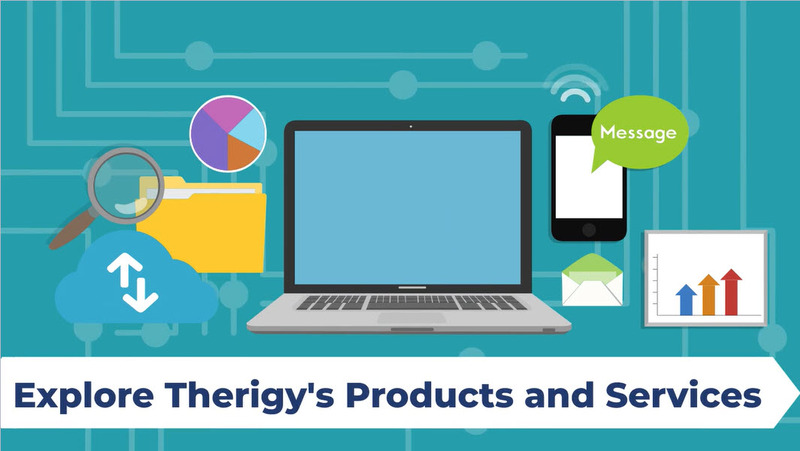 Please note your user name and password for the Therigy Knowledge Network is different than your user name and password for all other Therigy products. Please use the "Retrieve Password" hyperlink if you have any trouble signing in using the following format for your user name "first_last". The Therigy Knowledge Network is Therigy's learning portal that integrates all solution training, tools, and resources into a single, community-driven interactive experience. Through the alignment of learning material, support resources, and community practice, we are able to facilitate meaningful knowledge that directly impact our customers' success. we learn by doing them. Build your pharmacy and your value. Gain valuable data insights to elevate your specialty pharmacy. Need help with your user name and password? Welcome to the Therigy Knowledge Network. This website was designed to provide a wealth of resources to ensure you have the information you need, when you need it.